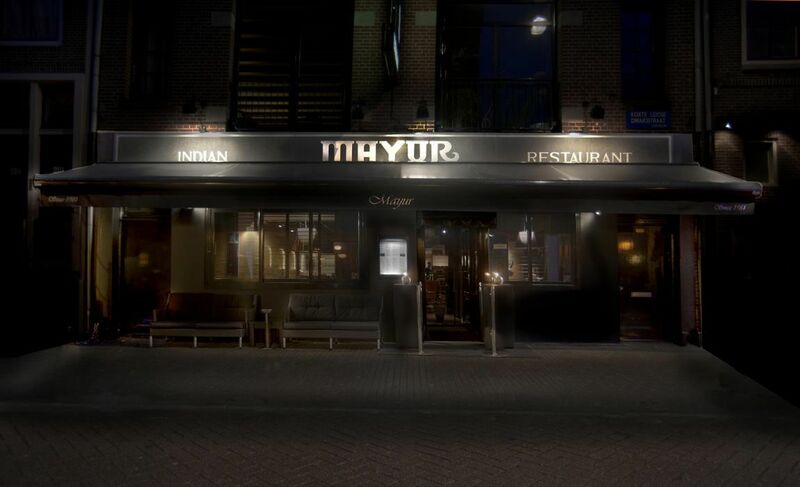 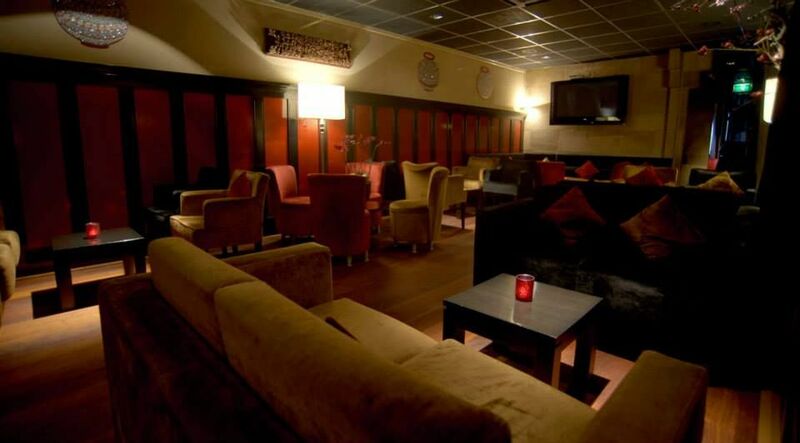 Mayur, one of the first Indian restaurants in Amsterdam, is founded in 1981. 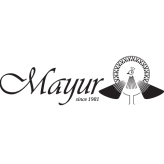 Mayur is been known by her quality an taste of good Indian food. 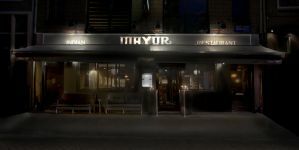 Two years ago Mayur has taken the North Indian cuisine and atmosphere to the next level. 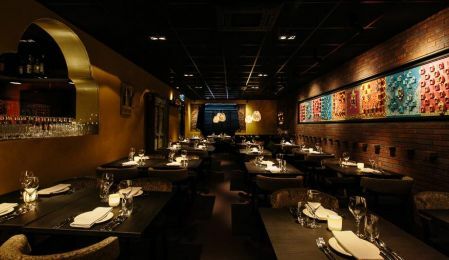 Mayur is one of the few North Indian restaurants in Amsterdam. 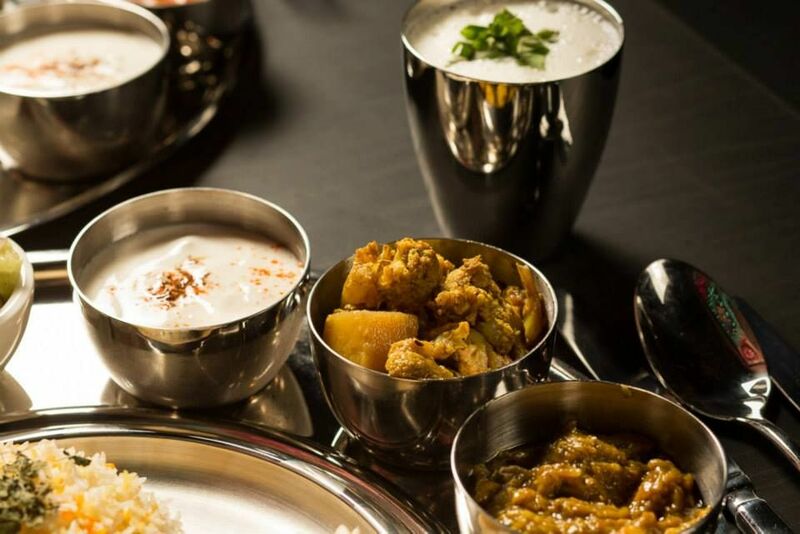 The Halal meat that is used is first marinated for 24 hours in a proprietary blend of yogurt and spices before being cooked in the traditional Tandoori oven that’s been imported from India. 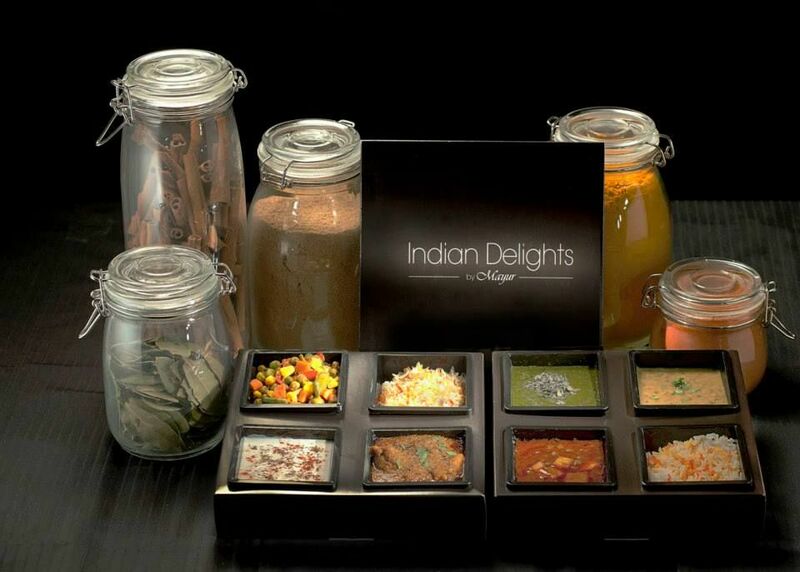 Fun, casual, dare to be different from other Indians. 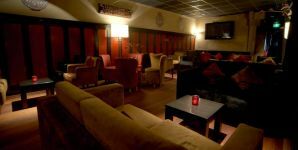 We strive to bring Indian food not only to Indian food lovers but to anyone who has been afraid of trying it. 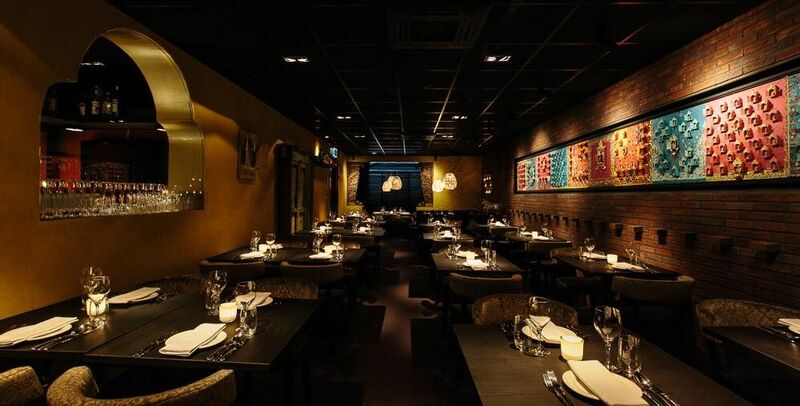 Our unbelievably delicious Tandoori Dishes are almost guaranteed to win over any novice or expert. 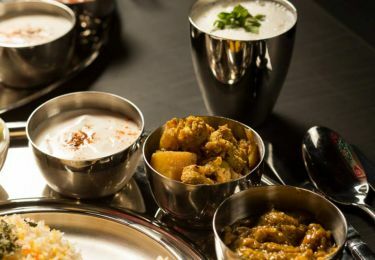 More traditional curries and appetizers are also in abundance and our Nan will make you throw carb caution to the wind. 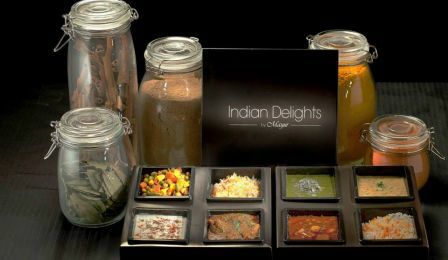 So, Please come share the experience that will change your view of Indian Dining.